Music by Layale Chaker, Michael Kropf, and Dohnanyi, featuring Apple Hill resident musicians Elise Kuder, Mike Kelley, and Rupert Thompson, and guest violinist Anna Takeda. Visit our concerts page to read more. With equal focus on rigorous instruction and supportive community, the Summer Chamber Music Workshop has fostered musical growth since its founding in 1971. Director Lenny Matczynski, the Apple Hill String Quartet and renowned faculty coach musicians of all ages, levels, and cultures who are placed in chamber groups by ability rather than age. There are so many fascinating people associated with Apple Hill—students, faculty, resident musicians, employees, and board. Read about some of them here. of social change through music. Wherever you are on the globe, watch one of our videos and be immediately transported to the sights and sounds of Apple Hill! 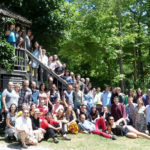 Founded in 1971 and situated on 100 acres of fields and woodlands in rural New Hampshire, Apple Hill is a unique center of chamber music performance and education. 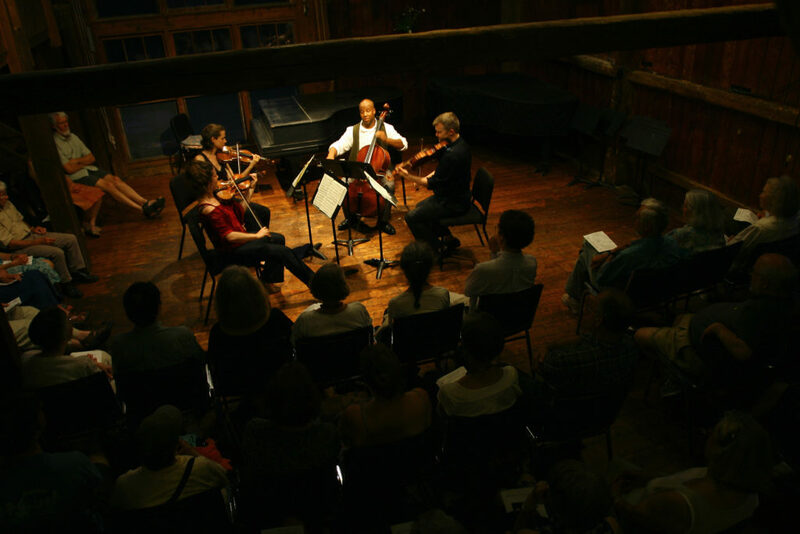 Led by Director Leonard Matczynski and the Apple Hill String Quartet, the only resident string quartet in the state of New Hampshire, Apple Hill is one of the few centers in the country that has a home campus, resident musicians, educational programs for aspiring musicians, and Playing for Peace, our program that focuses on social change through chamber music.